returns to Stockton, California’s In-Shape West Lane! 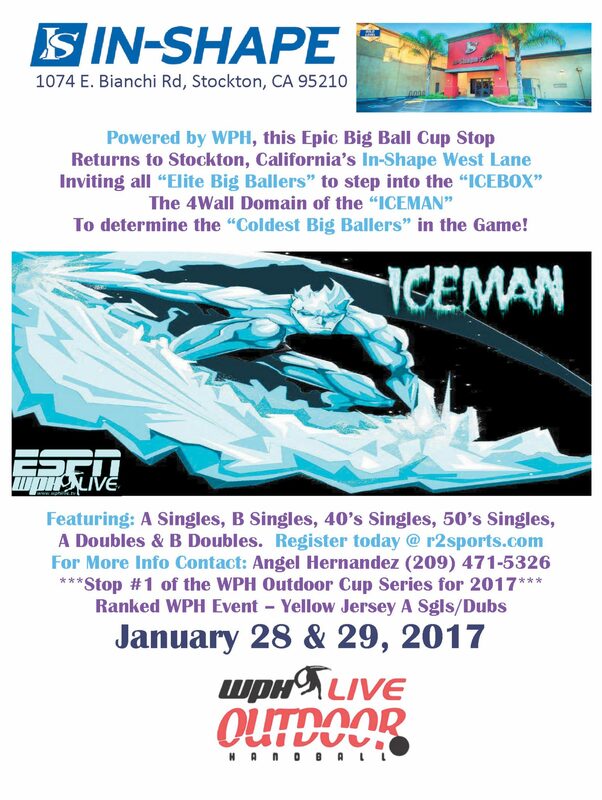 Inviting all “Elite Big Ballers” to step into the “ICEBOX”! The 4Wall Domain of the “ICEMAN”! To determine the “Coldest Big Ballers” in the Game! Featuring:A Singles, B Singles, 40’s Singles, 50’s Singles, A Doubles & B Doubles. 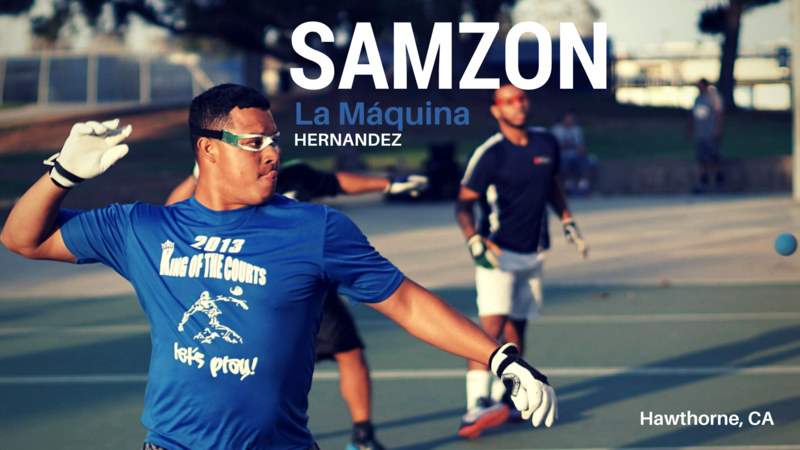 Open Singles Champion: Samzon “Totoy” Hernandez. Finalist: Alfredo “El Hombre” Morales. Open Doubles Champions: Juan “Ibanez” Santos & Alfredo “El Hombre” Morales. Finalists: Salvador “Chava” Cordova & Noe Garcia. B Singles Champion: Adrian Caliboso. 40’s Singles Champion: Javier Flores. 50’s Singles Champion: Rogelio “Indio” Sanchez.